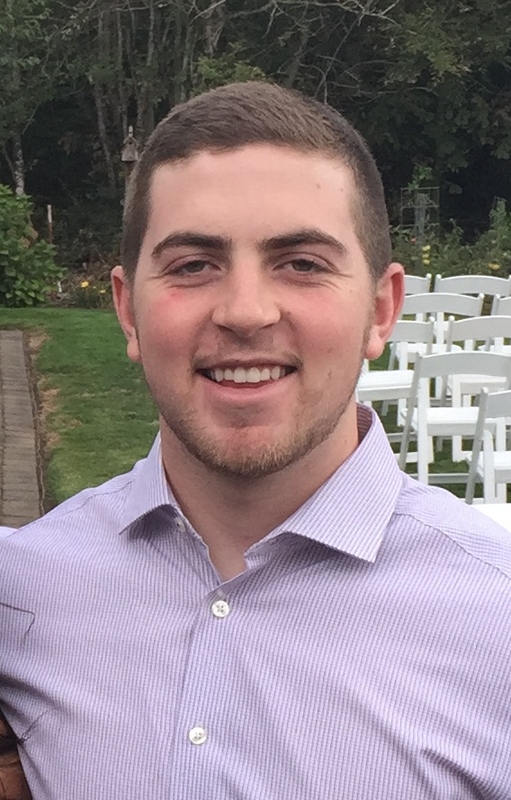 As a sophomore at Oregon State University, Evan McFadden is studying horticulture with an emphasis in turfgrass management under the advisement of Dr. Alec Kowalewski. Evan grew up in the small, agricultural based town of Corning, Calif. where he developed a love of farming and sports. A career in turfgrass management seemed like a natural fit allowing him to combine his two favorite interests and the freedom to work outside. Evan will intern this summer at Victoria National Golf Club in Newburgh, Ind. and, when his college career is complete, will seek a position as a golf course superintendent.